This Christmas I bought my best friend the ultimate puzzle-solving real-life treasure-hunt game called Perplex City. The whole concept was brilliant, I thought, and the idea that if you found the X spot (a cube actually) you would be a hundred grand better off. 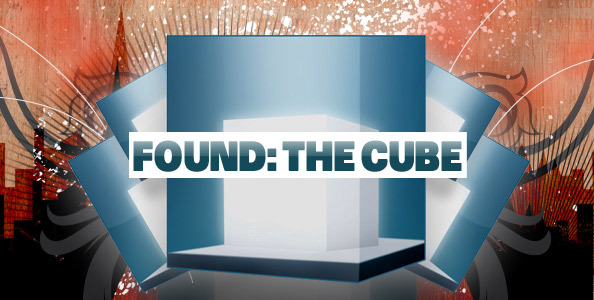 Then the discussion came up on if the cube really existed, since it would make sense for the company behind the whole thing to never actually have a “cube” because that would make their money-making machine die, taking an extra Â£100.000 in the process.